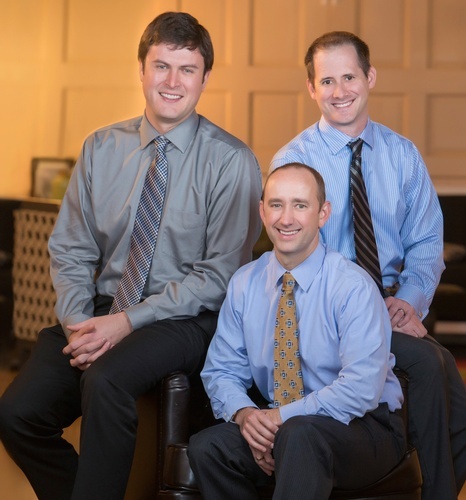 Whether you're looking for a family dentist, a caring provider to ease your anxiety, or an expert in cosmetic or reconstructive dentistry, you will not be disappointed with your experience at Dental Excellence of Napoleon. 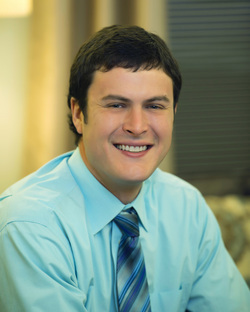 Dr. Michael Carpenter and the rest of the team here at Dental Excellence are passionate about providing patients with the absolute best quality and care in dentistry. 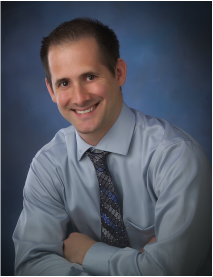 With ongoing training from world-renowned facilities across the nation, Dr. Carpenter offers advanced services and skills beyond the ability of most Northwest Ohio dental practices. 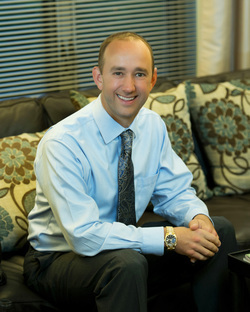 Our office is equipped with cutting edge technology to accommodate these skills, giving us the ability to provide not only general and family dentistry, but dental implants, sedation, TMJ treatment, and neuromuscular and cosmetic dentistry as well. We understand most people do not look forward to their dental visits. However, we are determined to change the way you think about going to the dentist. We have a caring and compassionate staff, provide many of the comforts of home, and use state-of-the-art medicine and technology to put even the most anxious patients at ease. Our patients drive from Toledo, Defiance, Wauseon and all over Henry County and Northwest Ohio to experience the standard of care they deserve - dental excellence! We even provide a written warranty to protect the investment you make in your oral health. Contact us today for a free new patient consultation!